Back in the day, if you want to watch a movie then you either need to go to the movies or rent one from the stores. However, a company known as Netflix decided that it is best if they just let people subscribe to them so they could choose whatever movies and even television shows they wish to see instead of having to rent them manually and individually. Netflix changed the game in the media industry, hence production companies decided to take it up a notch as well so they could match up against Netflix. One of the best things people think Netflix invented has got to be streaming original movies and series. Their original series will make you just binge watch every episode since you wouldn’t need to wait every week to figure out what happens next, Netflix basically releases every episode of an entire season all at the same time. This then put them in demand especially when investors decided to buy stocks from them because of how much success they’re having. 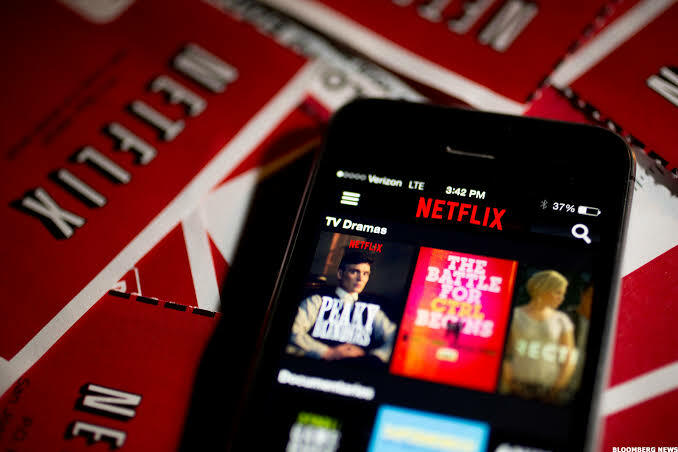 However, the rise of competition slowed things down for Netflix but despite that, financial experts believe that they will continue to soar and investors will most likely not let go of Netflix. As of the third quarter this year, Netflix now has a total of 137 million subscribers worldwide and more than 58 million of it are coming from the United States. When your company or brand becomes either a verb, a meme, or a major part of a statement, then you know you’ve done it. “Netflix and Chill” has got it to be a statement that almost everyone uses right now, especially teenagers and young adults. This basically means that Netflix has totally outdone itself to the point that they have actually managed to become more valuable than Disney and Comcast a couple of months ago. However, Wall Street analyst seemed to have a split opinion on Netflix shares and stocks since it has been down for months now. Netflix stocks were down by 17 percent in October and it has been unstable for quite some time, despite all that their success Netflix continue to go nowhere but up. 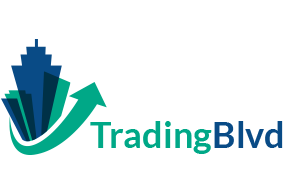 Experts believe that even if the stocks are unstable at the moment, it is totally a force to be reckoned with and they managed to change the media industry and have it to their advantage. Hence they believe that buying Netflix stocks is still a good idea. Some financial analysts even compare how Apple introduced iPhone to the world, and how its innovative way is literally changing the world. Other tech companies followed through and most of them are still trying to keep up. 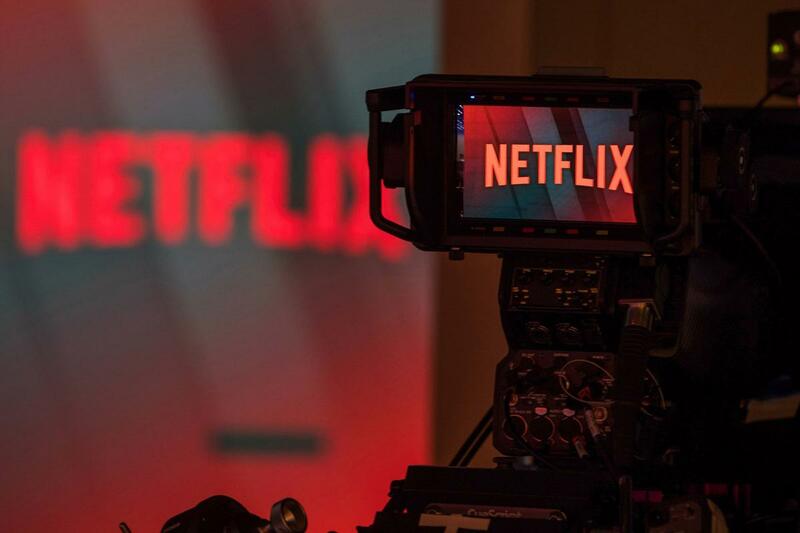 Netflix, on the other hand, is in the same situation with some of the biggest production companies looking for ways on how they will be able to beat Netflix in the media streaming business. Netflix is the main reason why Blockbuster Video went out of business. Both of them are literally stores where you can simply rent videos and games. However, Netflix decided to take a risk and evolved into this massive platform in the media industry that seems to be so unstoppable. According to their chief executive Reed Hastings, their hunger for change back in the day literally pushed them to take the risk. Now that they made it this far, it has been proven that the people from all over the world are hooked despite their recent price increase on the subscription. Some of their most popular original series are The Stranger Things, The Crown, and Black Mirror, are literally taking over the world by storm. Some experts believe that the secret ingredient into Netflix’s success in the industry would be their innovative approach that no one has ever done. They weren’t just letting people watch movies with just one click, they are also releasing original movies and series for them. It is just like when Apple thought it would be great for people to buy songs instead of albums because it is much cheaper. You know that you have made it when other big shot companies decide to go against you and try to beat you. Even if the stocks aren’t going that well for Netflix, it is still something other media companies can’t take over.